Twice as many servings as other tinctures. They offer a discount if you purchase multiple bottles at once. The CBDPure company uses only certified organic hemp cultivated in Colorado to create an all-natural solution to relieving pain and reducing stress and anxiety. With their strict policies regarding quality control, CBDPure contains only the best the hemp plant has to offer, using non-psychoactive cannabinoids and terpenes to provide consumers with a way to de-stress without getting high. CBDPure’s products are a non-addictive option for daily pain relief. The company is so certain their products will deliver, they offer a 90-day money back guarantee. 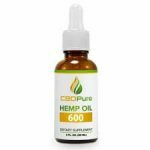 CBDPure Hemp Oil contains 600 mg of CBD that promises to take the edge off physical and emotional pain. From chronic and acute pain sufferers to people with an anxious mind, CBD is the latest natural alternative to over-the-counter and prescription medications. This stuff is straight up hemp oil with nothing added. You can put it in your food, beverage, or just take by mouth. This company is all about quality and purity, ensuring you’re getting the real deal in every 20 mg serving. I have longstanding muscle, nerve, and joint pain. I’m on a low dose of a prescribed medication for the nerve pain, but it doesn’t help the muscle pain, spasms, and that stabbing in three parts of my body that leaves me bedridden once or twice a week. I use CBD because it treats the pain the prescribed meds cannot. I tried this product over a period of days where I was doing a lot of the activities that make my already limited mobility even more limited. My intention was to use the CBD, along with my prescribed medication, to make car rides more bearable, long lunches and meetings more enjoyable, and a walk through a mountain forest a pleasure instead of debilitating. An hour before a busy day, I took a full dropper, containing two servings of 40 mg of CBD, and held it under my tongue for sixty seconds before I swallowed. 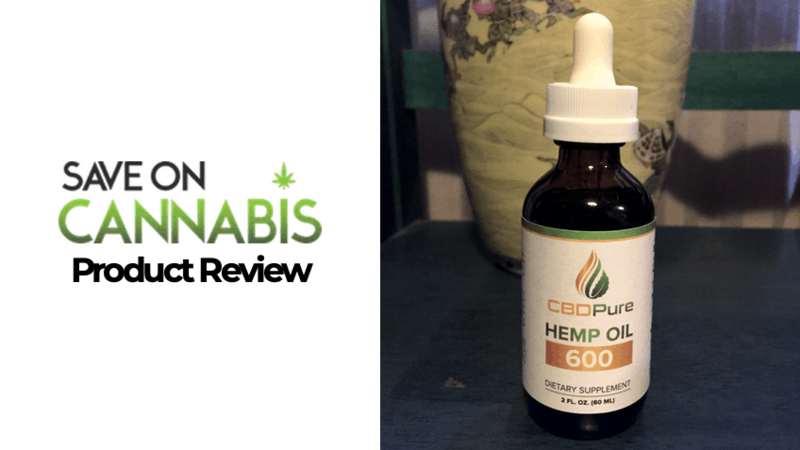 When the CBDPure Hemp oil took effect, I felt a calm wash over me. It’s a subtle feeling, like an internal warming effect that makes it just a little bit easier to push through the pain. The medicinal benefits of hemp oil made a long drive and an even longer family lunch all the more bearable. I was even able to go on a short drive by myself (normally I don’t drive at all because it’s too painful and can lead to days in bed.) I went on a short hike and was able to stay in the moment, rather than constantly think about the pain I’m feeling. I love a CBD company that offers a money-back guarantee. Not everyone gets the medicinal benefits from the cannabis plant. It takes a lot of confidence in your product to allow people the chance to see if it works for them, so hats off CBDPure. They also offer an opportunity to save if you order multiple bottles at once. For one bottle, you’ll spend $79.99. If you purchase three bottles, you’ll only pay $66.66 each and if you buy six, you’ll only pay $56.67 a bottle. 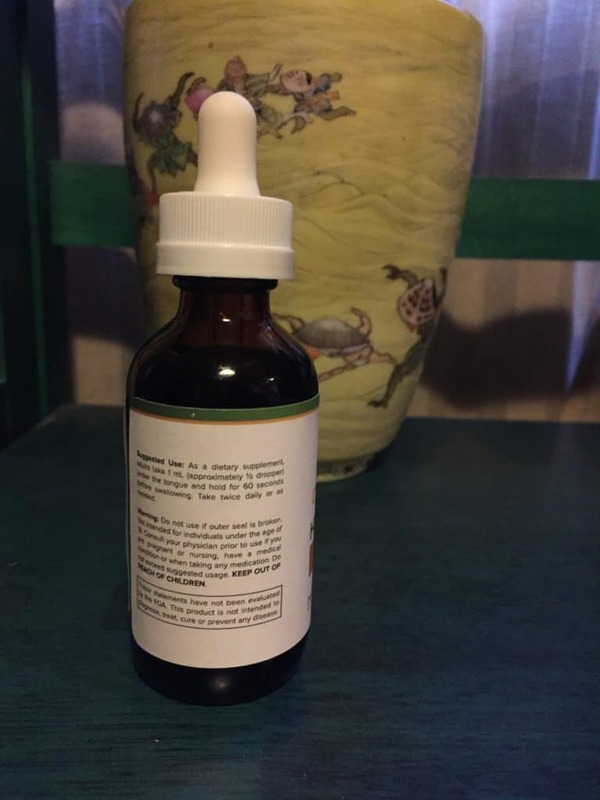 At that last rate, it makes CBDPure Hemp Oil one of the least expensive tinctures around. Informative label with everything you’ll need to know. Has a slightly unpleasant weedy taste. There’s a lot in this bottle. They offer discounts if you buy more than one. It’s tough to compare CBD oils. Either they work for you or they don’t. And some that work for me, do nothing for another, and vice versa. 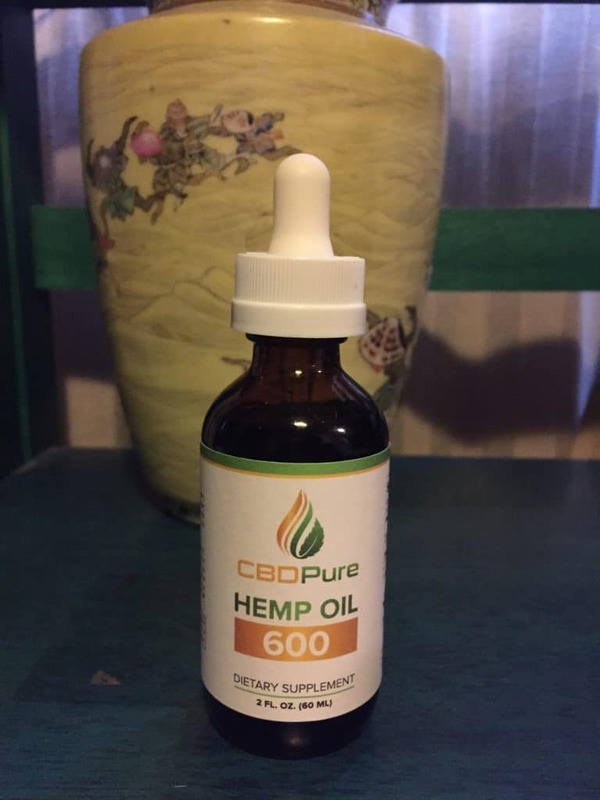 CBDPure Hemp Oil 600 mg offers more servings than your typical tincture, therefore I recommend it for people who use it on a daily basis. However, there are other CBD oils on the market that work just as effectively, but taste better. 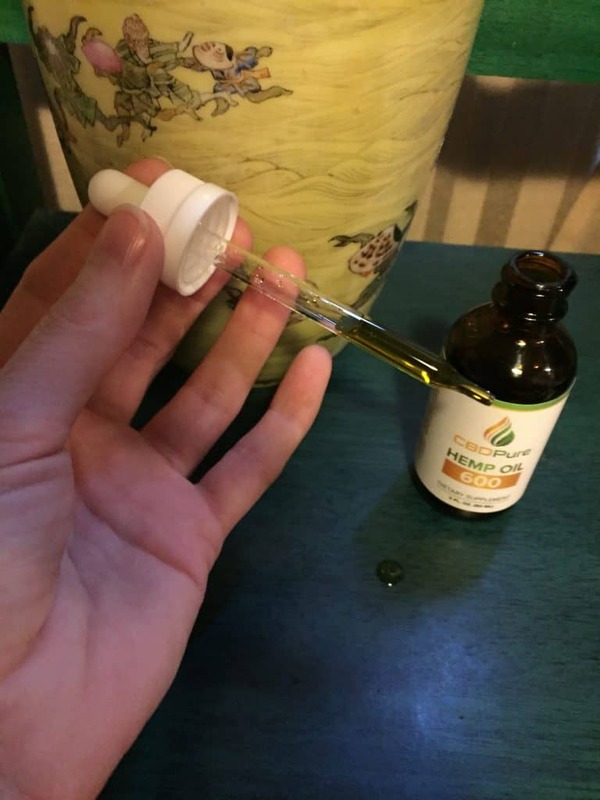 The PureRelief company makes an almost tasteless oil that contains pure hemp just like this one. Their products, however, contain half the servings of CBDPure’s and are more expensive. If you’re looking into taking a CBD tincture, you have a lot of really good options to choose from. 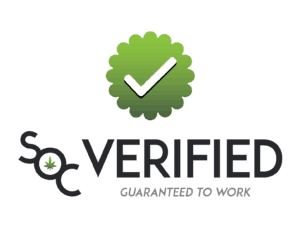 Save money with CBD Tincture coupon codes here at Save On Cannabis the World’s largest online cannabis coupon code directory. 15% OFF sitewide at CBD Pure! 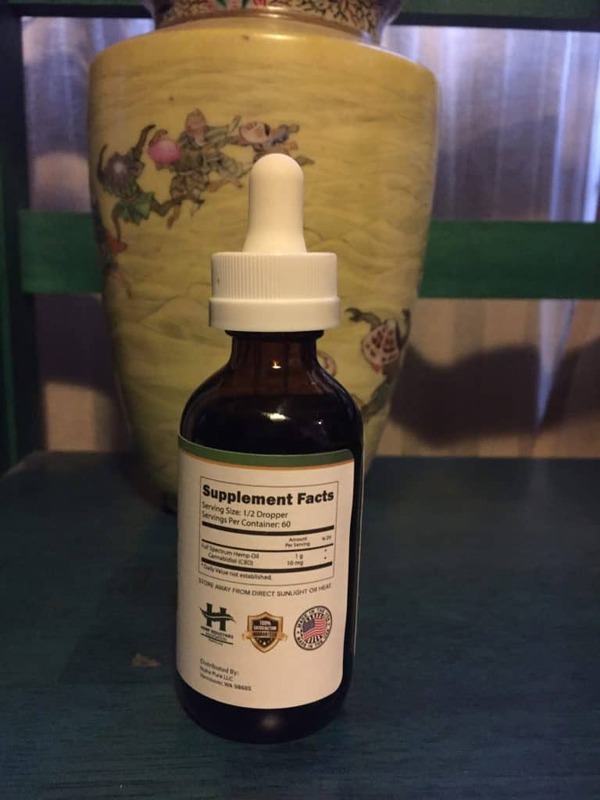 The most powerful & beneficial CBD oil available. Disclosure: I received these products gratis so that I could try them and then share my honest opinion with the SOC community. 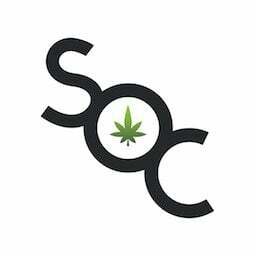 I am employed by Save on Cannabis to write honest reviews and provided a flat rate payment for the writing of the review. SOC may receive recurring affiliate payments for purchases made based on this content.